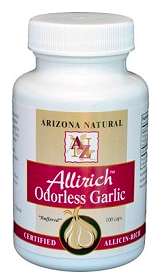 The original allicin-rich, deodorized garlic supplement. Our exclusive buffering process retains the valuable sulfur compounds while negating the typical garlic after odor so you can take garlic with confidence. 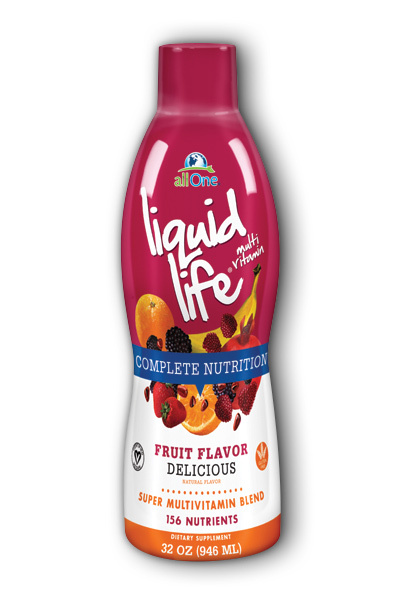 Allirich™ does not use aged garlic that removes the allicin because allicin is one of garlic’s key medicinal components. Buffering the garlic retains the allicin, yet still allows the garlic to follow your natural digestive pathways. Just like the food you eat, buffered garlic supplements are reduced by acids and enzymes so your body can use the beneficial nutrients and sulfur compounds. Allicin-rich garlic has proven its efficacy over several centuries of use worldwide, and modern science proves its value. Garlic is commonly used to combat blood cholesterol and is shown effective against a variety of infectious bacteria and fungi. Allirich™ Odorless Garlic soft-gels are easy to swallow, easy to digest and proven over 3 decades of use. 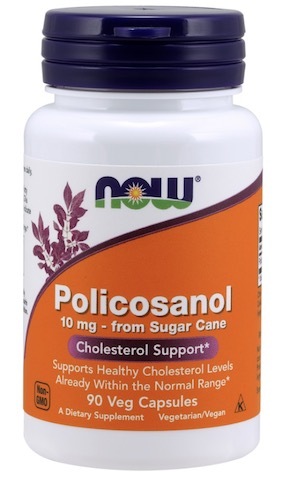 Each capsule contains 170 mg. garlic powder concentrate from 500 mg. whole garlic clove in a base of safflower oil.